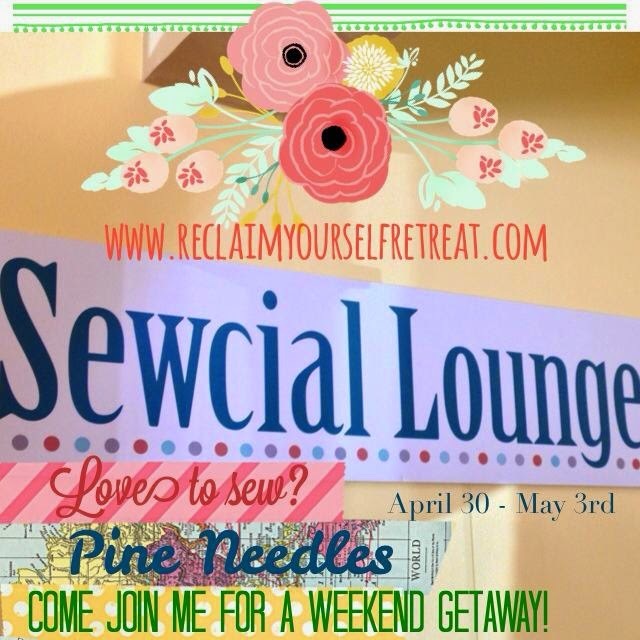 Reclaim Yourself Women's Retreat : Sewing Retreat - Coming Soon! This is a sewing weekend like none other! 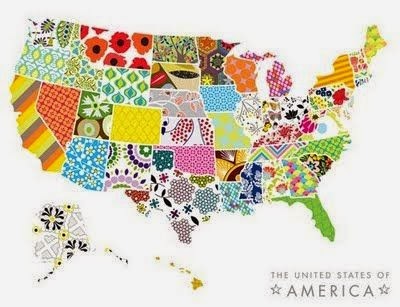 A United States Map designed with Fabric! Everything included. Bed, meals, fabric, instruction and lots of fun!